The Kettler Mini-Stepper with computer leverages your daily life. 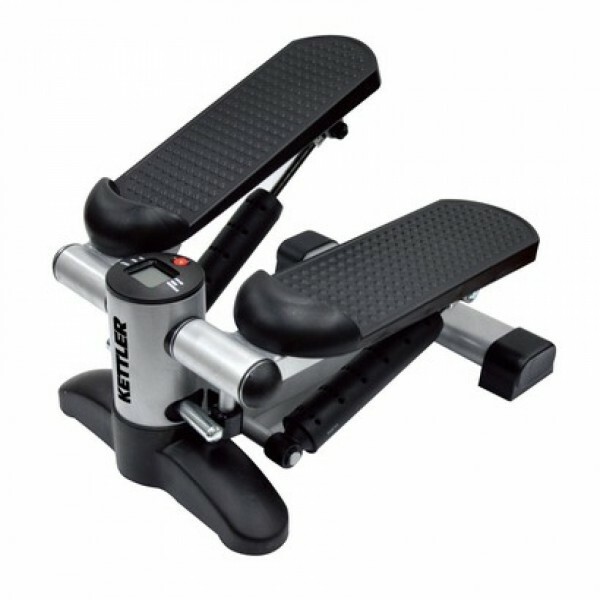 Stimulate your circulation and traing your leg and gluteal muscles with the mini stepper. The training computer permanently informs you about current training data and your current performances. Thanks to the improved hydraulic system, the pedalling resistance is smooth and feels comfortable. The treads offer a lot of comfort and the nonslip surface allows a training with sport shoes or barefoot. The space-efficient mini stepper is easy to store.